Last year, three separate pieces of legislation were introduced in the U.S. House of Representatives and one in the U.S. Senate that would expand patient access to the essential services provided by doctors of chiropractic in several federal health care delivery systems. It is very important that doctors of chiropractic and chiropractic students immediately contact their elected officials in Washington and urge that they cosponsor each of these measures. Current cosponsors can be found here. The U.S. Senate has approved legislation that will improve the delivery of benefits to America's veterans, bringing them one step closer to gaining further access to the essential services provided by doctors of chiropractic (DCs) at major Department of Veterans Affairs (VA) medical centers. 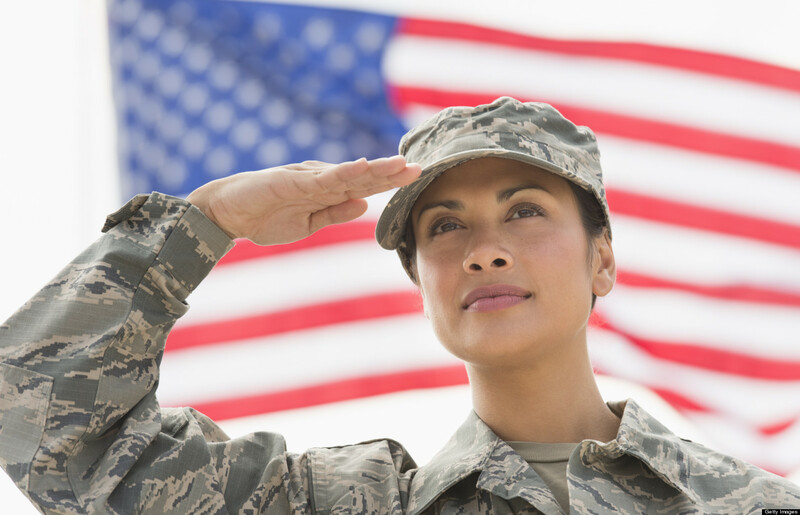 S. 1203, the 21st Century Veterans Benefits Delivery Act, passed under unanimous consent and has been referred to the U.S. House of Representatives, where it awaits action. Section 102 of the Act, titled "Expansion of Provision of Chiropractic Care and Services to Veterans," calls for the chiropractic benefit to be carried out at a minimum of two additional medical centers or clinics per Veterans Integrated Service Network (VISN) no later than two years after enactment of the bill, with the program being implemented at no less than 50 percent of all medical centers in each VISN within three years of enactment. There are nearly 160 VA treatment facilities nationwide. Currently, DCs serve at 66 treatment facilities across the country. Congratulations! You showed up in big numbers earlier this week for a public hearing for SB 213 regarding your right to perform University Interscholastic League athletic physicals and the right of parents to choose the health care for their children. Legislators heard you loud and clear and know that Doctors of Chiropractic in Texas are united. But the work isn’t done. Tuesday, April 28, is an equally important day for chiropractic in Texas. Two important House bills – one on concussions and another on school bus driver physicals – will be heard that day at the Capitol in Austin that could have a significant impact on your right to practice. HB 1231, authored by Rep. Allen Fletcher (District 130), is scheduled for a public hearing before the House Public Education Committee at 8 a.m. Tuesday, April 28, in the Capitol Extension, room E2.036. HB 1231 adds a Chiropractor to the list of licensed health care professionals eligible to serve on UIL school district and open-enrollment charter school concussion oversight teams. Current law in Texas excludes Doctors of Chiropractic from concussion teams. HB 1174, also authored by Rep. Fletcher, will have a public hearing before the House Public Health Committee at 8 a.m. Tuesday, April 28, in the Capitol Extension, room E2.012. HB 1174 relates to the types of medical professionals who may conduct school bus driver physicals. DCs are allowed to perform Department of Transportation physicals federally but not exams for school bus drivers – even though the exams are the same. As DCs, you possess the education and training to serve on concussion teams and perform school bus driver physicals – regardless of the baseless claims of the Texas Medical Association. Let members of the Texas Legislature know your credentials. Make plans to show up at these hearings, just like you did about the UIL athletic physicals. To RSVP for the hearing, please contact the Texas Chiropractic Association at (512) 477-9292. We’ll give you more details. Let’s stand up for chiropractic in Texas. We are counting on you.